Staging a seated event? 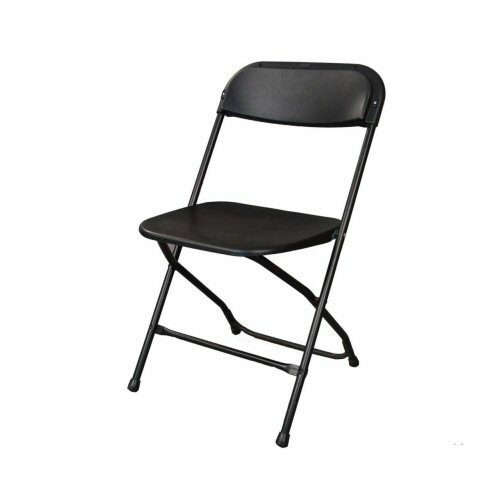 Hire chairs from Having A Party and be guaranteed the best quality chairs in Melbourne! All available for hire from Having A Party are thoroughly inspected before hire to ensure you receive only the highest standard of equipment for your event. With a range available to suit any event we also provide covers and other accessories for hire to compliment the seating arrangement. Whether it’s an outdoor party or a seated event in a Marquee, make sure your guests are comfortable on the best quality available for hire from Melbourne’s premier party hire store- Having A Party. 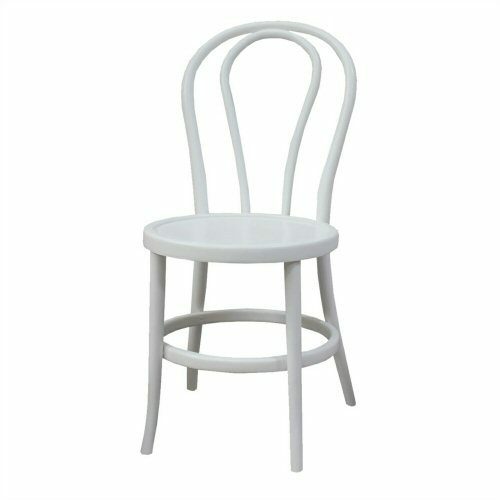 Beware of second-hand furniture and especialy white chairs that are old, scratched or chipped. We thoroughly clean and inspect between each hire ensuring the highest quality, we have the best looking inventory in the state. Contact us today for a quote or to book your hire chairs. Transport, accidental damage waiver & cleaning charges may applyChairs are a basic necessity for events. 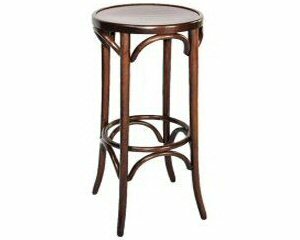 They make your guests feel comfortable so that they stay entertained without feeling the inconvenience of standing for hours. 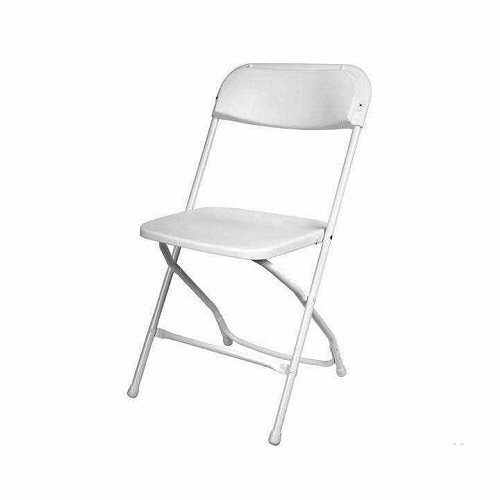 If you are planning a party any time soon and looking for chair hire Melbourne for your guests, contact us and we will be able to arrange any number and design that you may require.Having A Party is a family operated party hire company that also deals with chair hire. With more than 33 years of experience in this field, we can guarantee you on-time delivery and superior quality products. 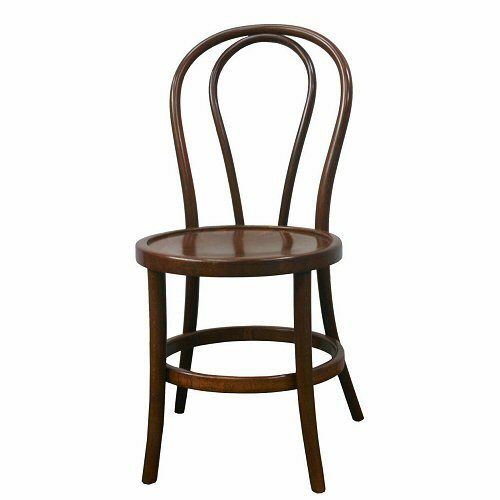 Unlike many other chair hire Melbourne companies, we give you finest quality that will keep your guests at extreme comfort. 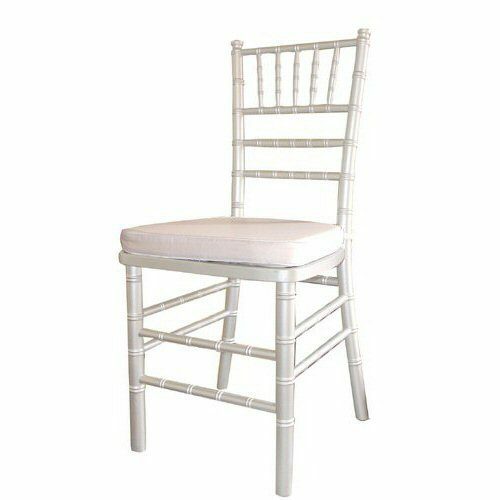 Apart from thus, we also have chair accessories such as chair covers for hire. We have the most updated stock with us and we are sure you will find something that you are looking for.Still need more reasons for trusting us? Why not read our customer testimonials to get an idea of the quality of products that we have and the quality of services that we offer. Ever heard an incident when one of the guests fell from the chair, as it broke? Unfortunately such incidents have become common these days. 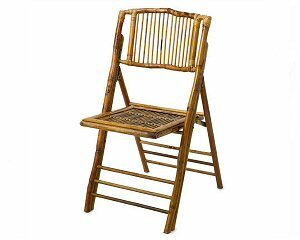 Thankfully, we are not like many other companies who rent out second hand, scratched, partially broken chairs that are unfit for use. We personally examine each and every one before it leaves our warehouse to ensure that you get only the best products for your guests. We fix the minor issues immediately and discard ones that do not meet highest quality standards. 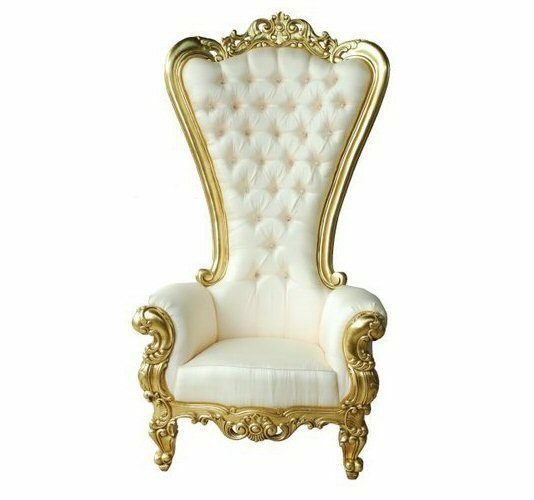 We guarantee you that all the chairs that you receive will be as good as the ones you have at your home. If you are not happy with that you have got, call us immediately to discuss the issues and we will do the needful right away. 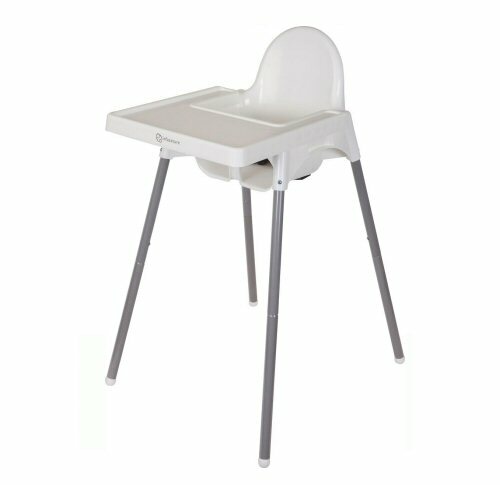 From simple white bristo chair to padded benches; we have everything that you need to make your guests comfortably seated. We have various options for various functions. 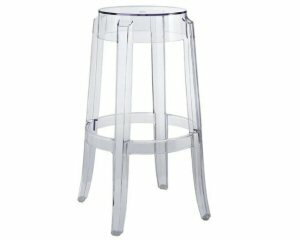 For weddings, we have white chairs and cubes, whereas for New Year parties we have chrome bar stools. Browse our options and choose anything that suits your requirement. You can choose a single variety or mix and match them. Whether you are hosting a small family get-together or an extravagant wedding, we are the only company that can supply you just any number of these that you are looking for. Inform us in advance and we will arrange and deliver your requirement in advance. 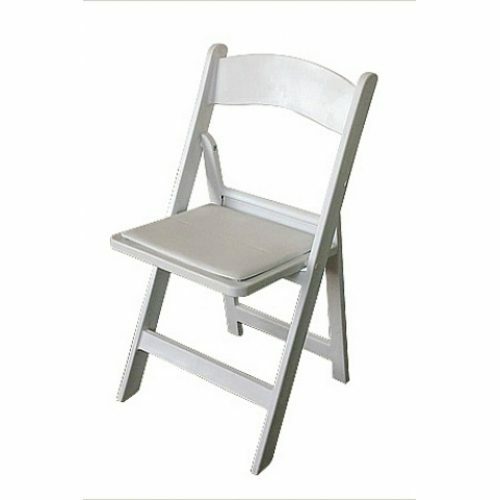 Whether you want a bunch of these or hundreds of them; we guarantee that no other chair hire company can offer you such good quality chairs at a low price. Bulk orders do receive special discounts. Fill out the online form available on our website to get an obligation free quote. 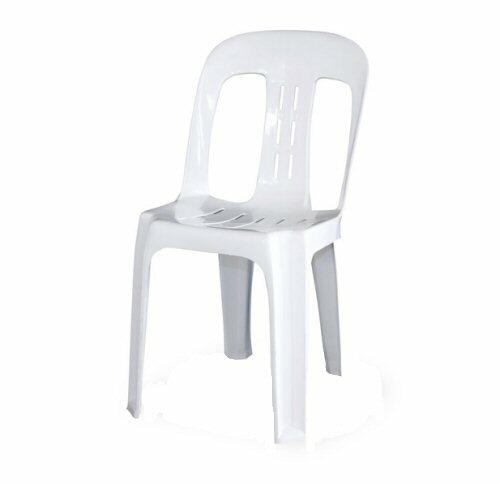 Call us at (03) 9894 1311 to know more about our chair hire Melbourne services.